Autism is a hard condition to live with. It prevents many people from living life normally and limits the capacity for people to express their lives normally. 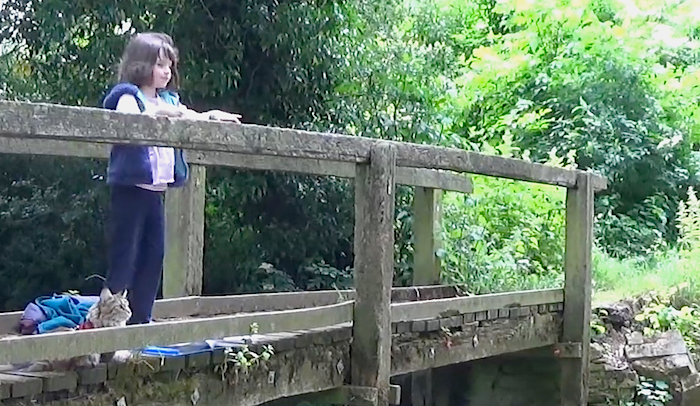 Iris was just 4-years old when she was diagnosed with autism in December 2011. Everyone feared she would never be able to live life normally. Iris struggled with expressing herself, showing affection, communicating and even social interactions. 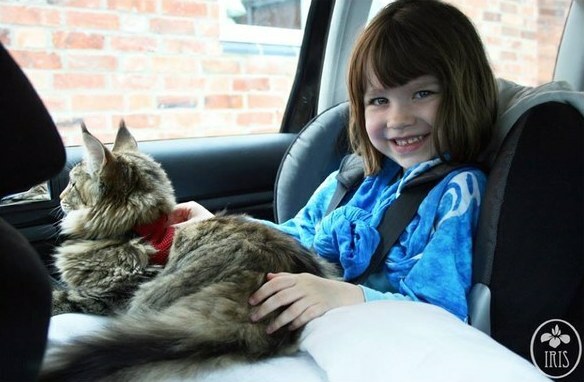 Iris struggled to live normally with her Autism, but her parents knew they had to do something, so they brought home a new friend! 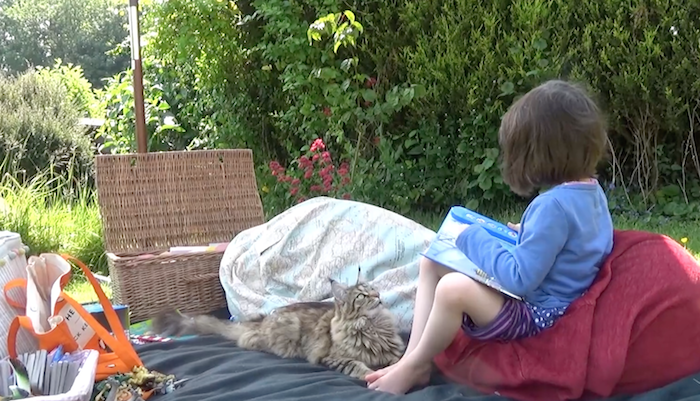 Iris had a great difficulty speaking, but when she met Thula the cat, it was a miracle! Thula followed her new friend Iris around and never left her side! Thula goes everywhere with her best friend Iris and helps her make it through every day! Thula has proved herself more effective than any other solution for keeping Iris happy and healthy! When Iris goes swimming, Thula comes along too and doesn’t mind at all! 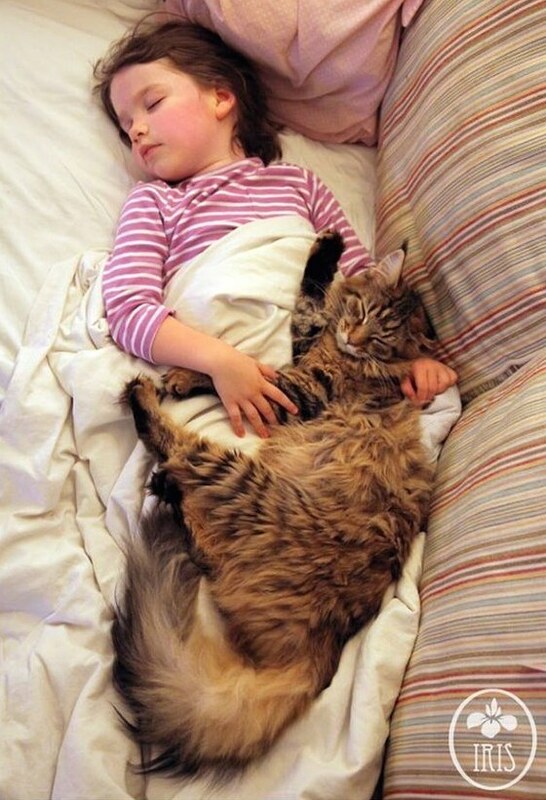 Thula never leaves her side, she’s her best friend and most amazing therapy cat ever. When Iris takes a bath, kitty comes along and plays in the water! Iris doesn’t mind taking baths so much when the cat comes along. Thula helps Iris do almost everything normally! When Iris has anxiety problems, Thula lends a helping paw! 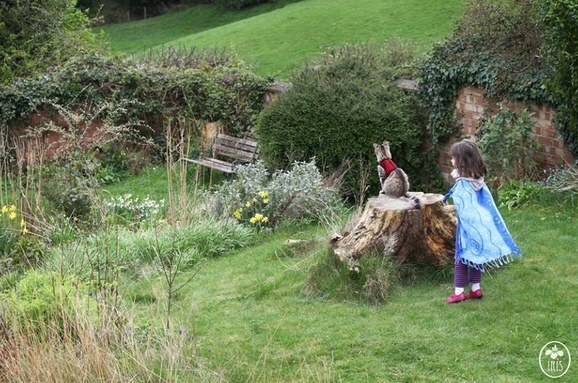 Wherever Iris goes, Thula her best friend comes along! Thula is very adventurous and willing to do just about anything! They even go on walks together, helping each other each step of the way! 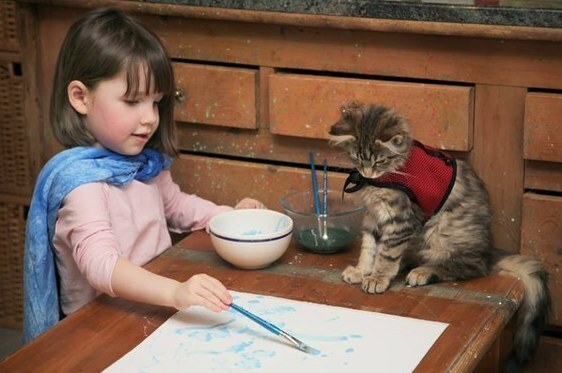 Thula has helped in unbelievable ways by giving Iris the confidence to do things she would normally never do. They comfort each other through the hard times and make each day happier, because they’re together! 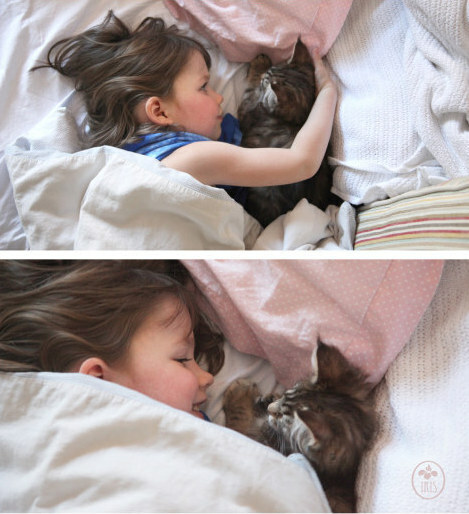 Iris can live her life to the fullest, all because she has Thula, her best friend cat and comforter! 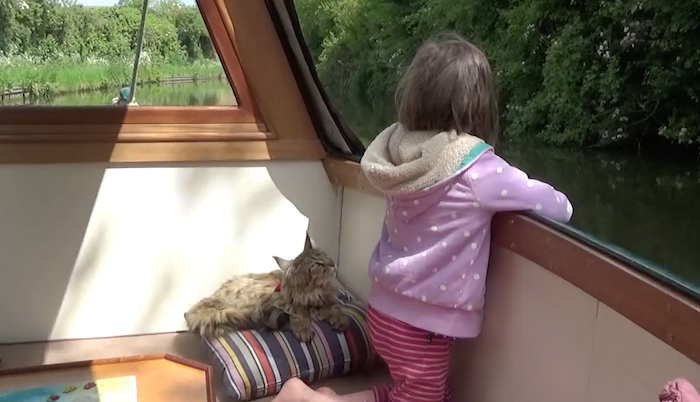 Iris now lives her life to the fullest, all because of Thula the cat… It’s amazing! 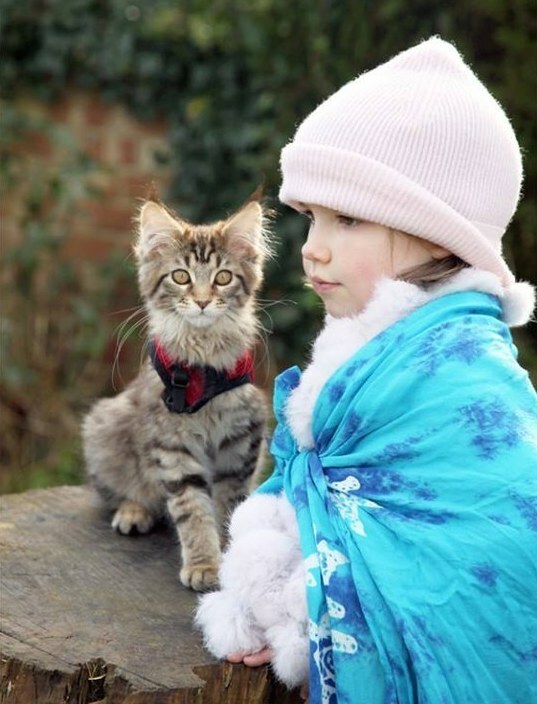 This amazing bond has proved to be a living miracle for both Iris and Thula the cat! It’s a match made in heaven, a true friendship!